We have dedicated our lives to the care of animals. 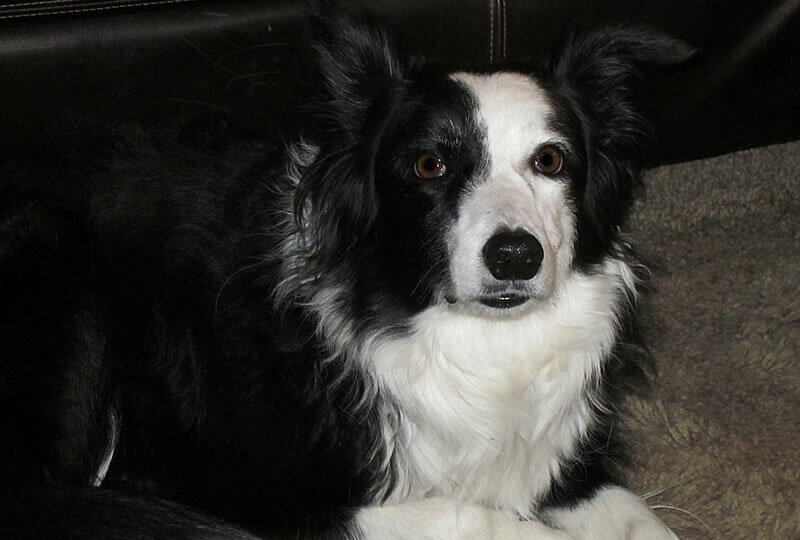 We understand how special your pet is to your family, because we know how special our pets are to us. Traveling? Leave your pets with us! Your pets safety, happiness & comfort is our priority. 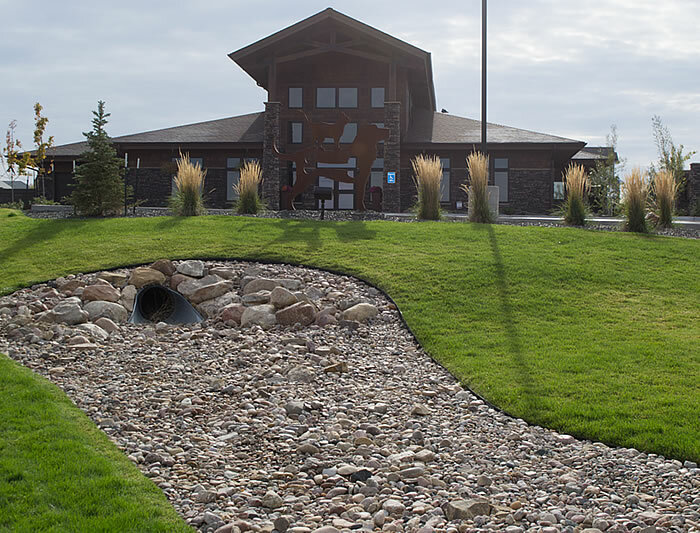 Our clinic is located at 1551 Centennial Court in Casper, Wyoming. 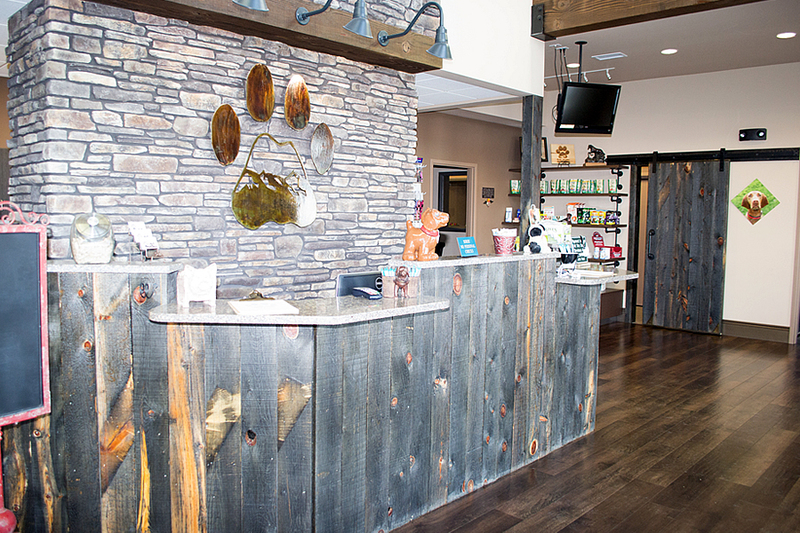 Dr. Jane Mohr, the owner of Rocky Mountain Animal Hospital, is committed to your pet’s complete health and well-being and believes strongly in client education. It is her commitment to provide quality veterinary care throughout the life of your pet because she believes that our pets enrich and enhance our lives. 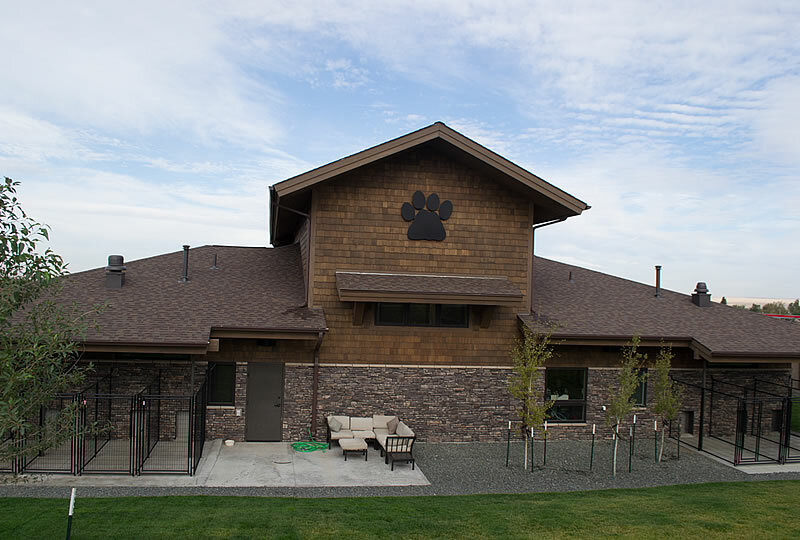 Rocky Mountain Animal Hospital is a full service companion animal hospital with state-of-the art equipment. Our services and facilities are designed to assist in routine preventive care for young, healthy pets, early detection and treatment of disease as your pet ages, and complete veterinary medical and pet surgery care as necessary during their lifetime. All members of our hospital understand how special your pet is to your family. 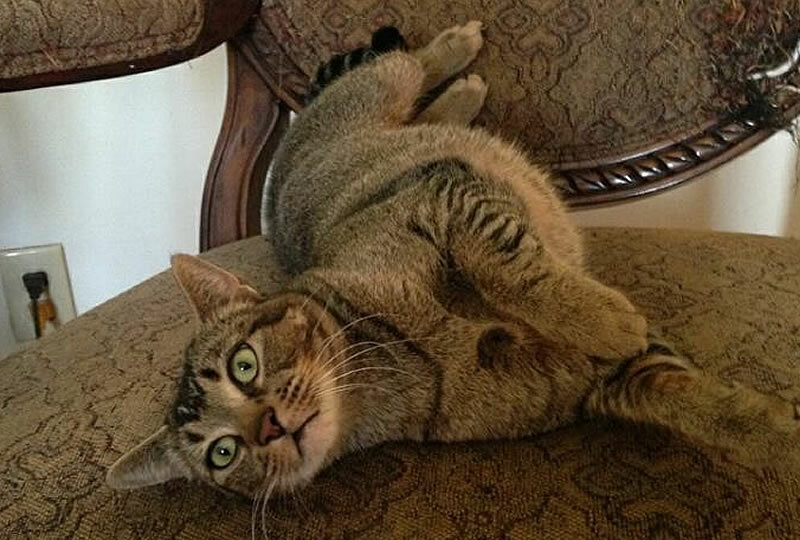 The entire team treats your pet as we would treat our own and are committed to providing personal attention to the unique concerns of each individual pet owner and the needs of each pet. From routine appointments to emergency situations and surgeries, CareCredit gives pet owners the peace of mind needed to care for pets big and small. CareCredit credit cards give you the flexibility to use your card again and again for your pet's procedures. 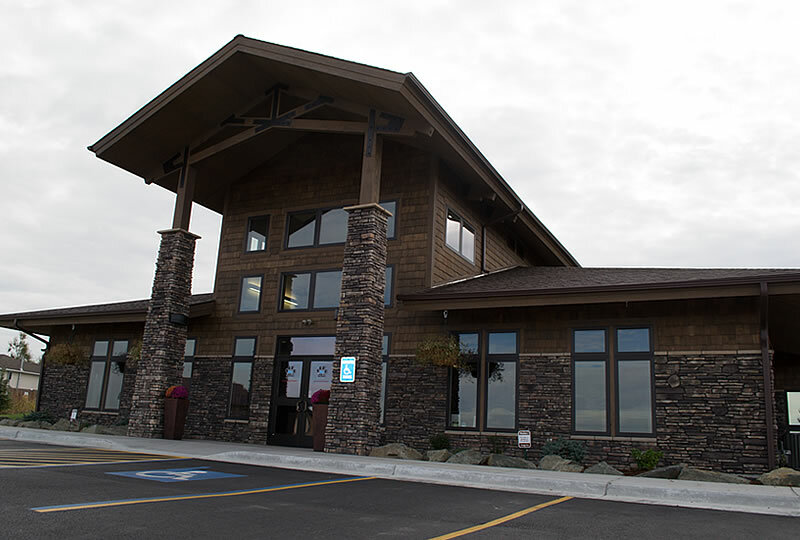 Rocky Mountain Animal Hospital offers comprehensive laboratory diagnostics, digital radiographs, ultrasonography, dentistry, in-house pharmacy, soft tissue and orthopedic surgery, and boarding. Our hospital is also doing its part for the environment by becoming a “paper-light” hospital. We have our hospital records, radiographs and laboratory tests all integrated on the hospital’s computer database. Rocky Mountain Animal Hospital’s team pledges to act as advocates of the human-animal bond by practicing high quality medicine, providing comfort and compassion for our patients, and treating our clients and their companions as family. We are committed to advancing veterinary medicine through client education, individualized preventive health care and the diagnosis and treatment of disease. We hope that at this website, you will find information about our practice philosophy, our services, helpful forms to assist you and resources for you to search for additional pet health care information.